Soooooo excited for today's post, for a number of reasons. The first being, a bunch of bloggers and I got together to celebrate the lovely Em from The Pig & Quill and to throw her a virtual baby shower!! We are showering her with love, parental advice, and fabulous party-worthy recipes. The second reason I'm excited for this post? 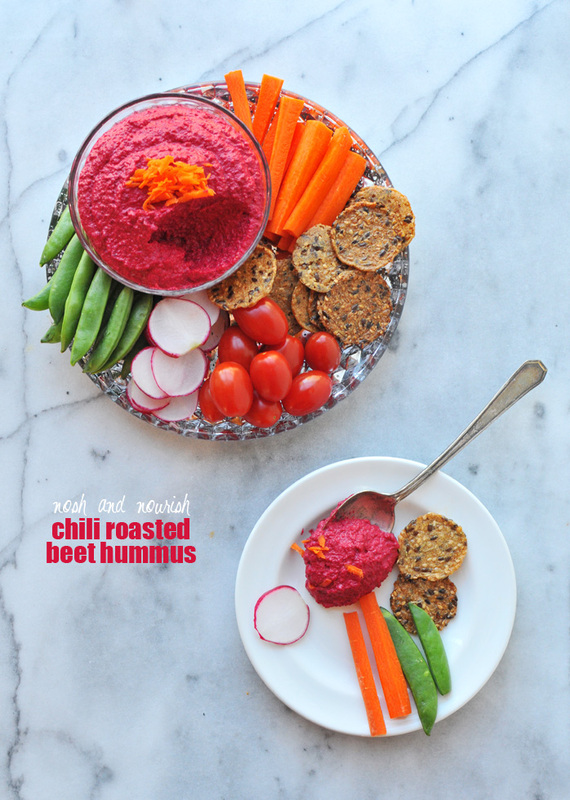 The amazing PINK roasted beet hummus I made, perfect since she's having a GIRL!! 1. Just feed your baby. I actually had someone tell me this -- my pediatrician. And it was super empowering and non-judgemental. She didn't care if I breastfed for 2 years or 2 months or swtiched to formula altogether. She just cared about nourishing my baby. I felt strongly about breastfeeding, but it was a real struggle. So I had about 1,432 appointments with the lactation consultant, used a spreadsheet to document every milliliter swallowed, pumped almost exclusively and fed her breastmilk from bottles, had to eliminate some of my favorite foods like tomatoes, garlic, and dairy for an extended period of time, and about drove myself crazy. But it was important to me, and I did it. Do what feels right to YOU, and don't let anyone else sway you or make you feel bad. 2. Let some things go. 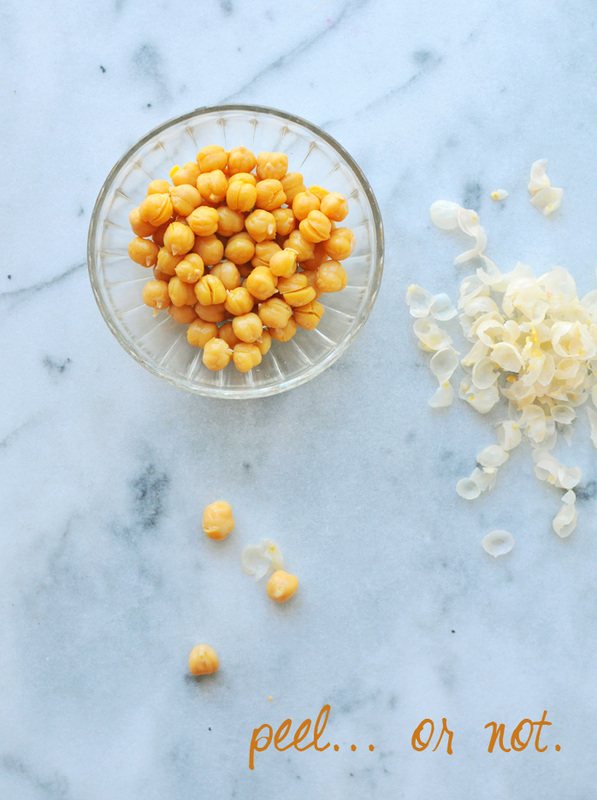 Like these chickpeas... I said to peel them in the recipe to keep the hummus extra creamy. Well, no new mom has time for that! Throw them straight into the food processor after rinsing. Heck, the extra fiber is probably good for you. 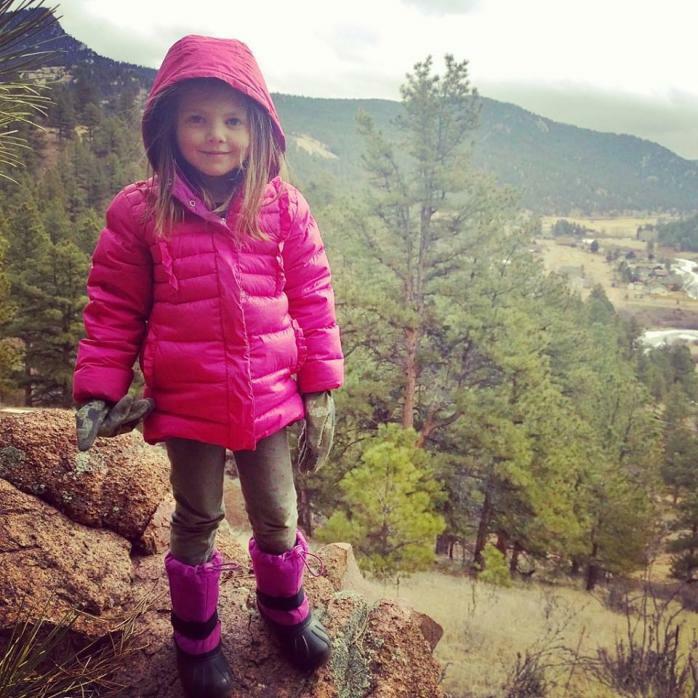 Then, once she's a toddler, grab a stepstool and bring her up to the counter. Let her peel them. She'll feel empowered and ecstatic to help! 3. Don't worry about having everything perfectly set-up / planned / ready. The plan: I had such a beautiful bedside bassinet ready for my little munchkin, so I could feed her at night within an arm's reach. The reality: She hated that thing and didn't sleep one night in it. She screamed bloody murder every time we laid her down on the plush gucci surface. The plan: She was going to be such a great sleeper, just like her daddy. The plan: I was going to produce an over-abundance of breastmilk, so that I could fill the entire freezer before heading back to work after my 3 month maternity leave. I bought tons of storage bags and even big freezer storage bins to organize by week to get ready. The reality: They sat empty. I made just enough to store for a day or two ahead. Each ounce was like liquid gold. That whole crying over spilled milk thing, that is a real thing. So there you have it: my parental advice, now that Babycakes is no longer a baby and about to turn FIVE! I knew I wanted to make something with roasted beets, because, well... I've been obsessed lately. I've been putting them in cookie bars, smoothies, salads, and now this hummus. They're so darn good. And they're pink. And Em loves beets! She has a gorgeous beet soup recipe and these beet veggie burgers, OMG! This beet hummus is my new favorite snack. It's creamy, flavorful, and I want to dip all the things in it. And the best part? 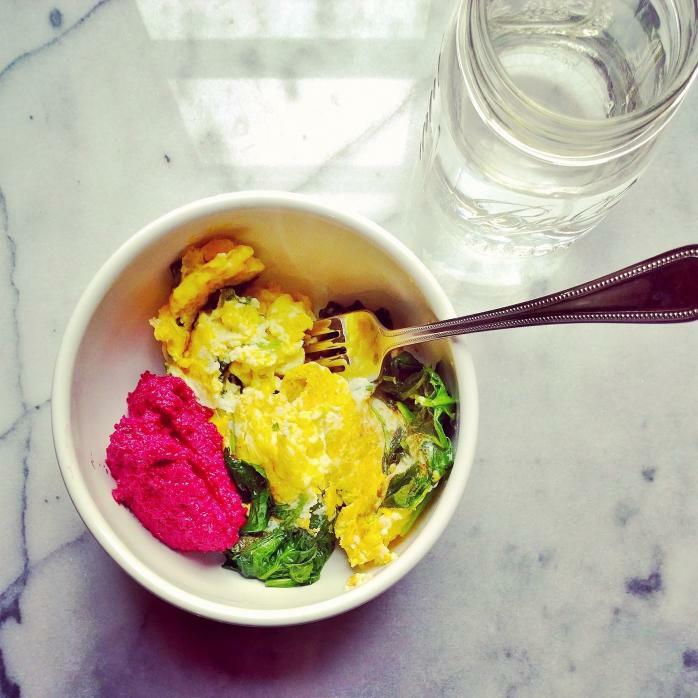 Even beet-haters love it. Pair it with your favorite raw veggies like carrots, sliced radishes, sugar snap peas and grape tomatoes, or seed-y crackers, or even add a dollop to an egg and spinach scramble or tacos. (I did both!! Sooooooo good.) 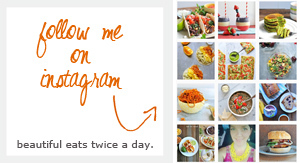 Make sure you follow me on Instagram to see delicious eats like this one. 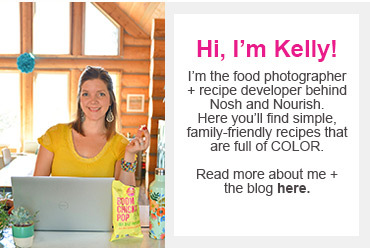 Check out the other yummy recipes my favorite bloggers brought to Em's virtual baby shower!! Slice beet off from the stem/leaves (discarding those or saving them for a salad like this one!) and then peel the beet. Wrap the beet in aluminum foil, leaving the top open. Add the 1/2 tbsp dollop of coconut oil to the top of the beet, then close up / wrap the aluminum foil to seal it in. Bake for 45 minutes. 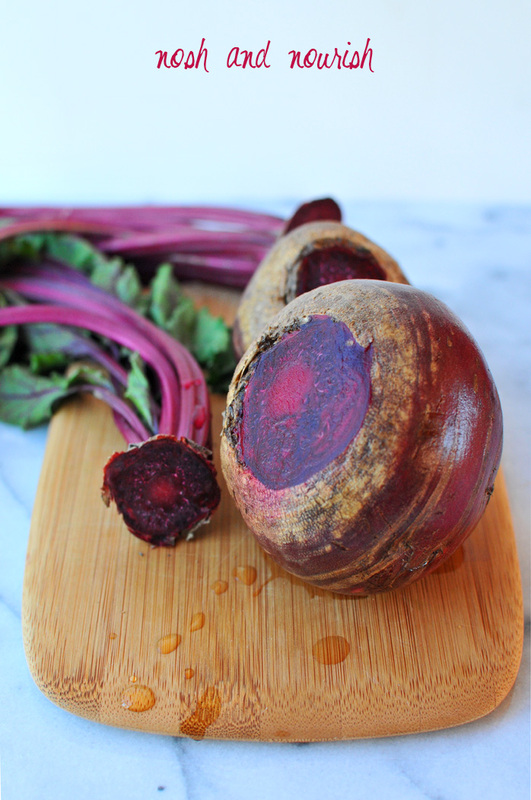 Then, let cool either by sticking the cooked beet into the freezer for 5 - 6 minutes or the refrigerator for 30 minutes. Once the beet is mostly cooled, cut it into a few smaller chunks. Add all ingredients into your Blendtec (or a large food processor will work) and blend until smooth (approximately 2 minutes). Serve with your favorite chopped up veggies and crackers!